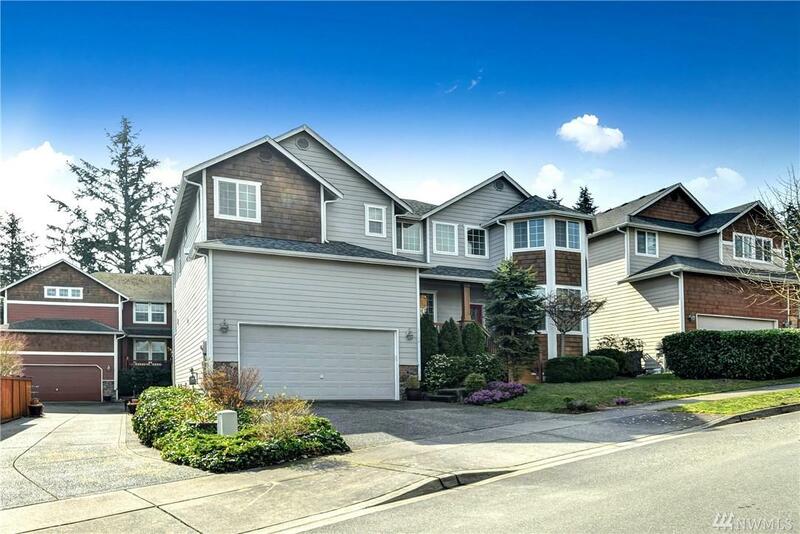 Spacious and Beautifully Maintained home just like new in Bothell. 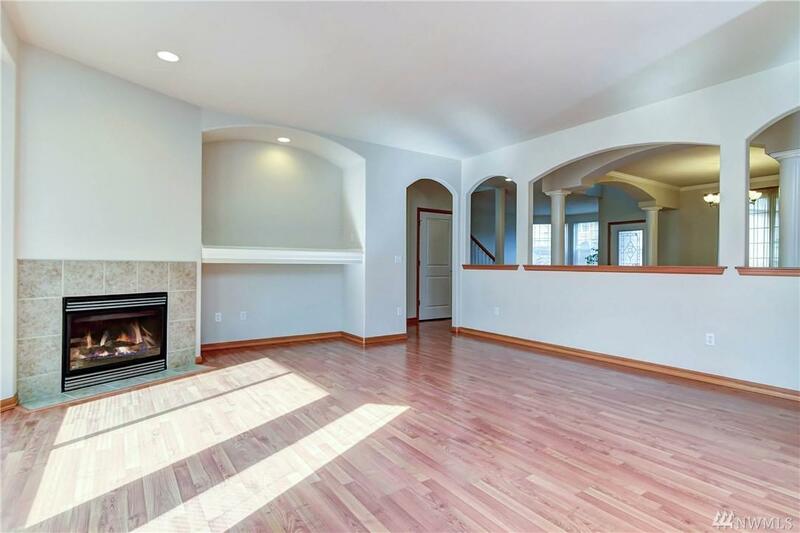 3450 SqFt of living space with 4 beds, 2.5 baths, den/office on main level and huge loft bonus room area upstairs. 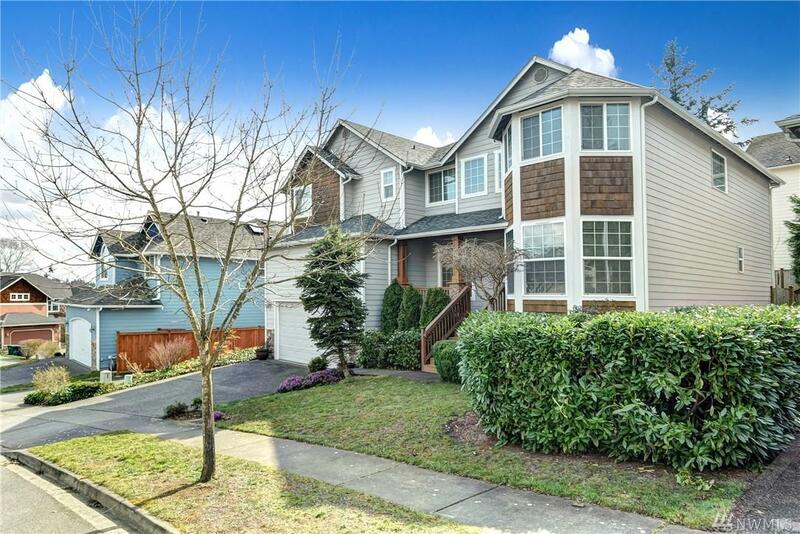 Large Kitchen has all Stainless Appliances, granite countertops with a Breakfast Bar. Laminate hardwood flooring throughout main level. 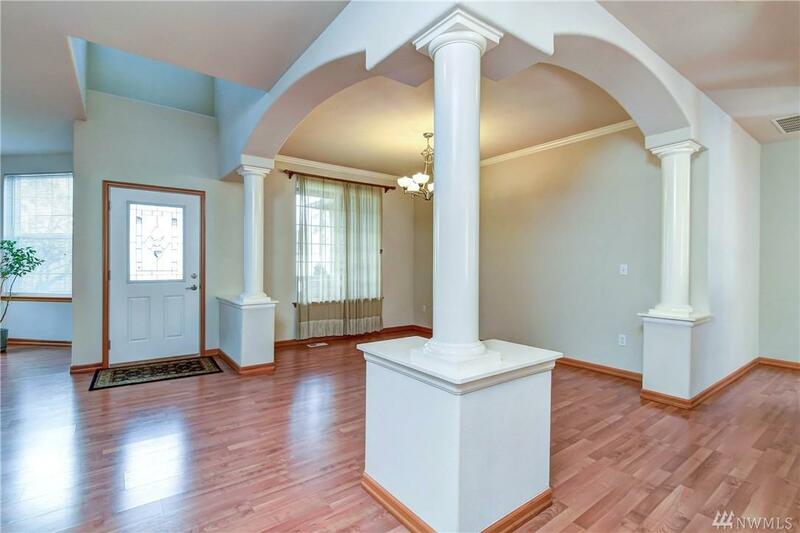 French doors open into Master Bedroom with gas FP, 5 Piece Bath and Walk In Closet. A Back deck allows you to enjoy some of the Mature Landscaping. Turn key move in ready a must see!